*FUNCTIONAL*STOW N GO**SMOOTH RIDE* Nice van with decent miles and a lot of life left. This 2008 Chrysler Town & Country has the 3.8L V6 engine. A nice daily driver for a family. The AC blows nice and cold for these summer months. Rear power tailgate and the passenger side door is power as well. Makes loading and unloading a breeze. 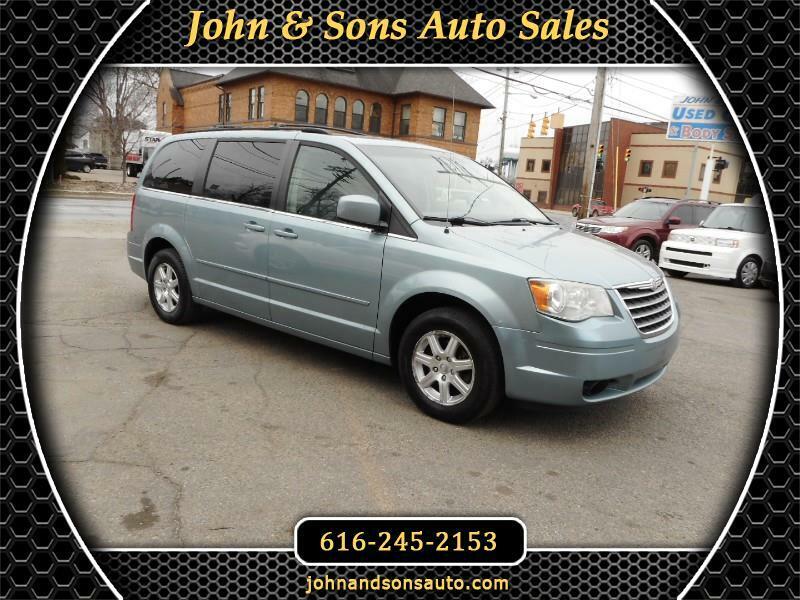 Mileage: This 2008 Chrysler Town & Country Touring has only 177,869 miles on it.